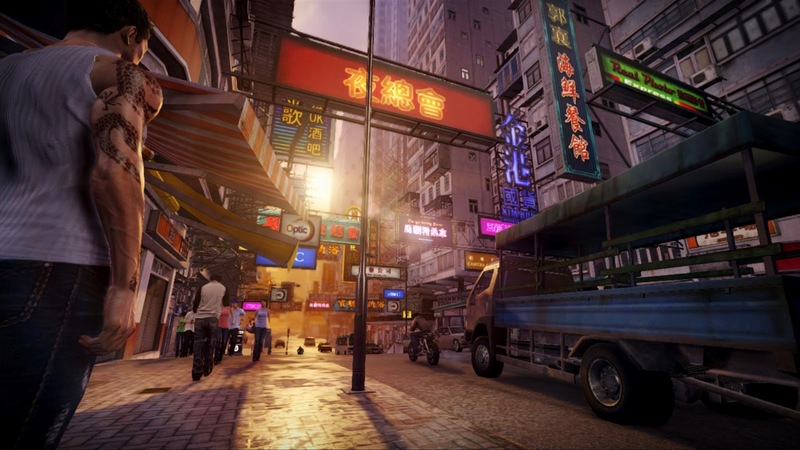 Inspired by classic Hollywood and Asian cinema style action thrillers, Sleeping Dogs is a gritty open-world cop drama set in the vibrant city of Hong Kong. Sleeping Dogs catapults players into the role of undercover cop Wei Shen, tasked with taking down one of the world’s most fearsome criminal organizations from the inside… the Hong Kong Triads. As players explore the bustling and crowded Hong Kong island, through its neon-lit side streets and sprawling street markets, an incredible story unfolds of loyalty and betrayal where Wei begins to question his own motives as he is sucked in deeper than he could ever imagine.